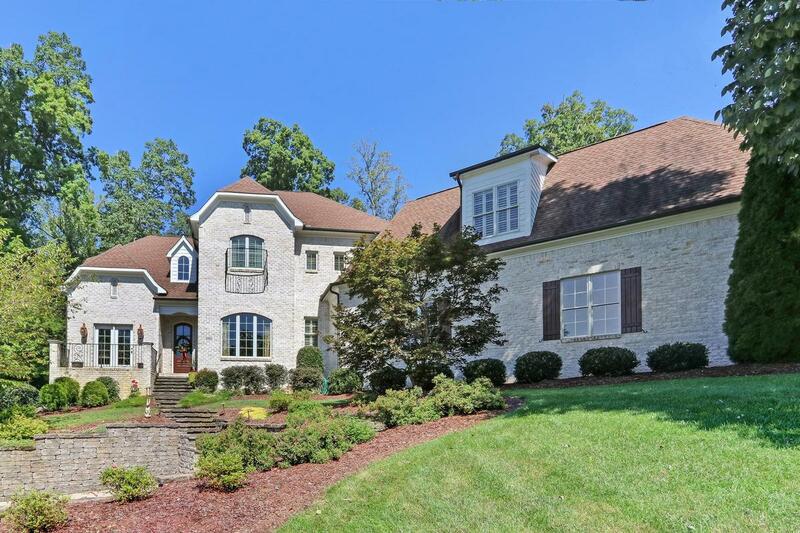 Located in the Piedmont region of North Carolina, Summerfield is an area of rolling open and wooded countryside and residential neighborhoods. The town is easily accessible to the Piedmont Triad International Airport. 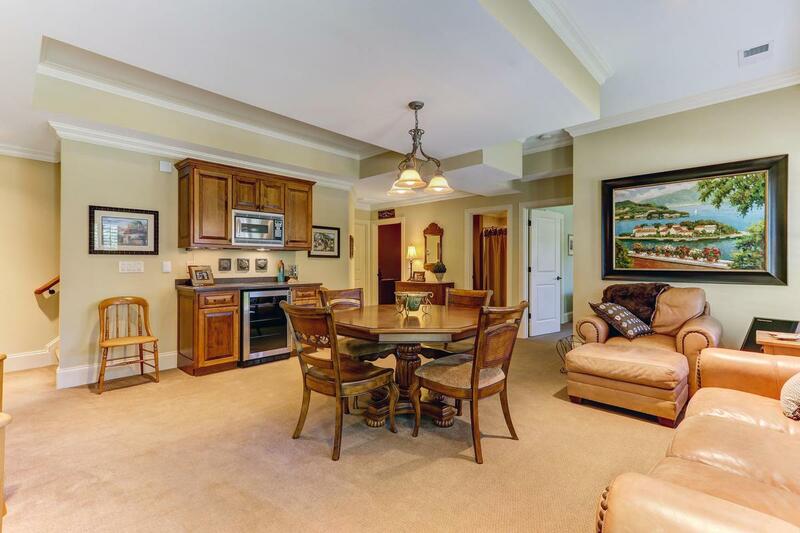 This four-bedroom home is located on a quiet cul de sac with all neighborhood amenities. The home includes a basement in-law suite. 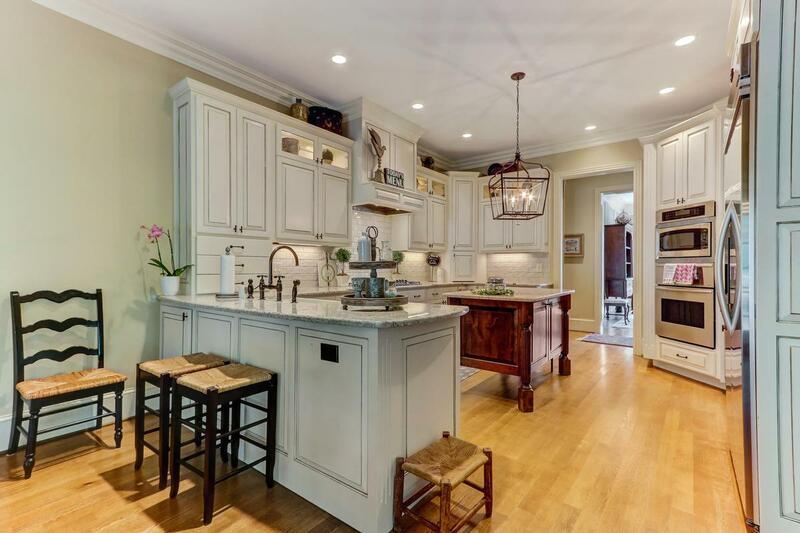 The remodeled kitchen features a farmhouse sink, granite, island and sliding barn door entry. 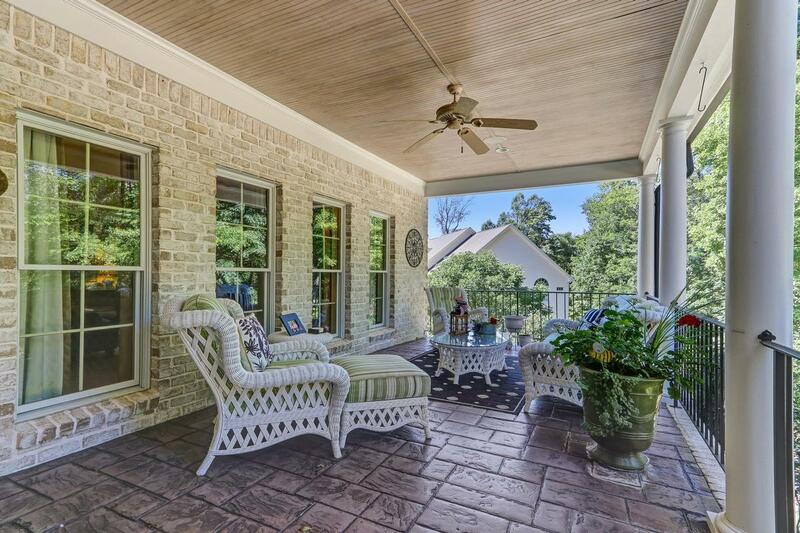 Screened and covered porches lead to a private outdoor living area with stone fireplace. The master suite on the main level has a custom closet with room for everything. 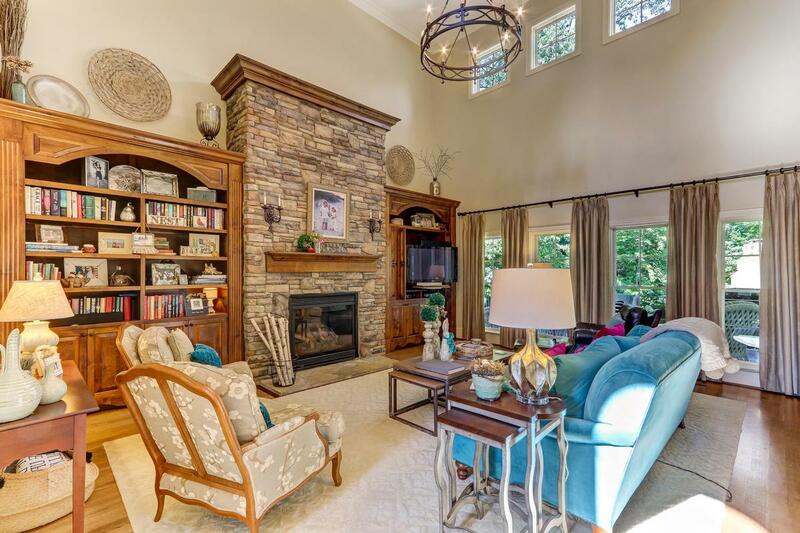 The warm and inviting family room has a stone fireplace and built-ins. Theatre seating and equipment remain. 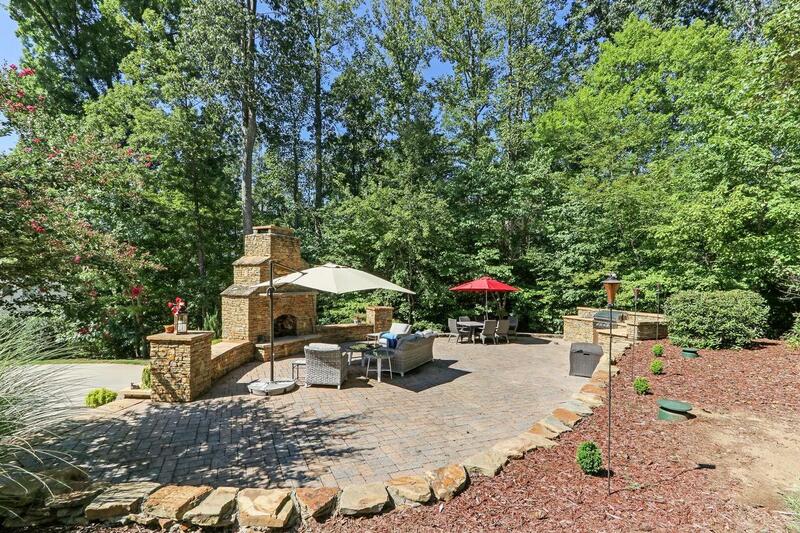 The backyard includes a fireplace and patio. 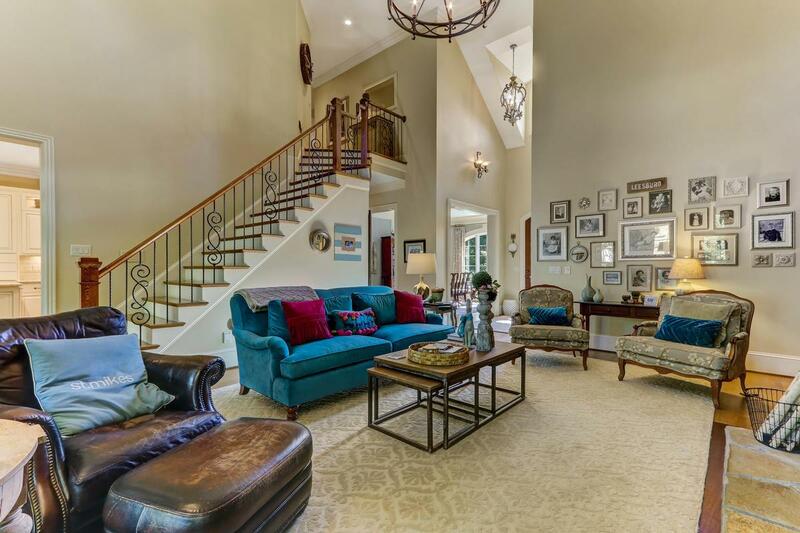 This home is listed for $839,999 with Allen Tate Company, an affiliate of Luxury Portfolio International®.